Kingdom Promoters! 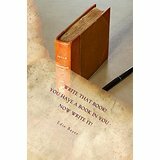 Working with God to Promote His Kingdom! 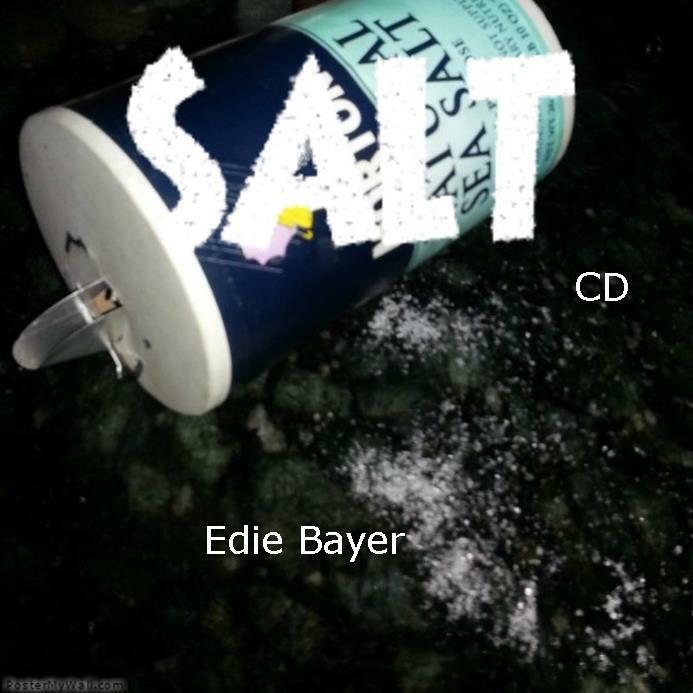 ORDER BOOKS, CDs and DVDs by EDIE BAYER - Ships FREE in 1-2 days - ONLY $10 each! 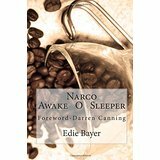 Use PayPal to order HERE - It is SAFE and keeps your payment information anonymous! 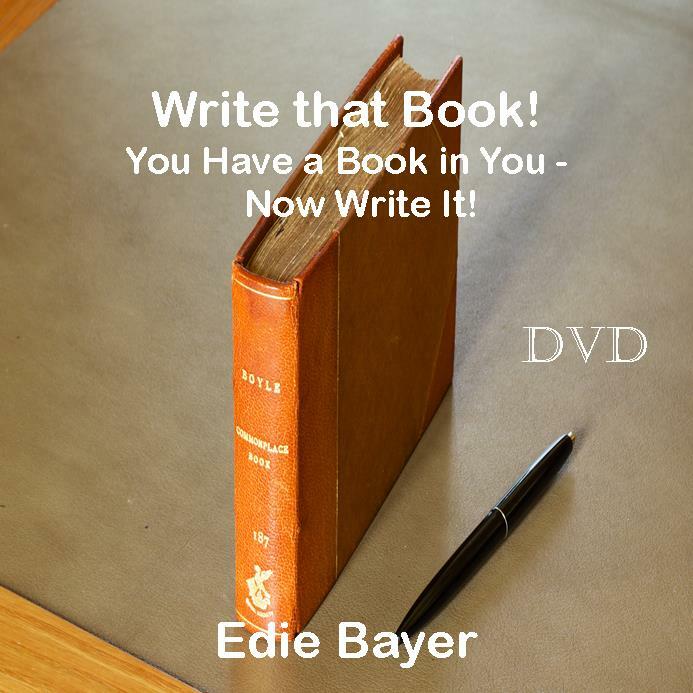 Choose from any of Edie's books, CDs or DVDs here. Books, CDs and DVDs by Edie Bayer: $10 each includes postage! 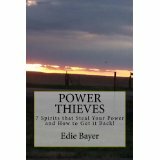 Power Thieves (book) Write that Book (book) Narco, Awake O Sleeper (book) Spiritual Lightning Rods (book) Spiritual Espionage (book) Write That Book (CD) Write That Book (DVD) SALT (CD) Offering $10 One Time Offering $10 Monthly Contact Me! 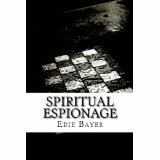 PREFER TO ORDER FROM AMAZON? 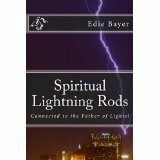 Please click on the link above to visit Amazon to view and order books by Edie Bayer. 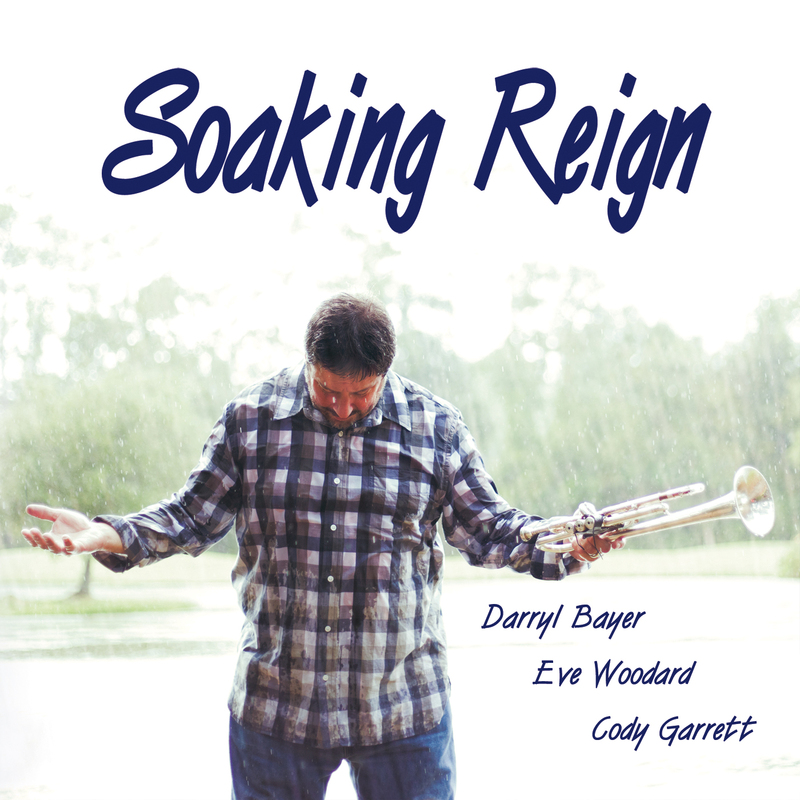 CD's by Darryl Bayer - only $15 - FREE Shipping! 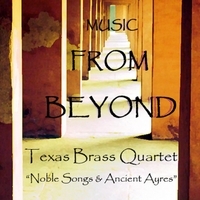 Please visit Texas Brass and The Woodlands Symphony Orchestra for more about Darryl!